Piercings has always been a very celebrated practice. 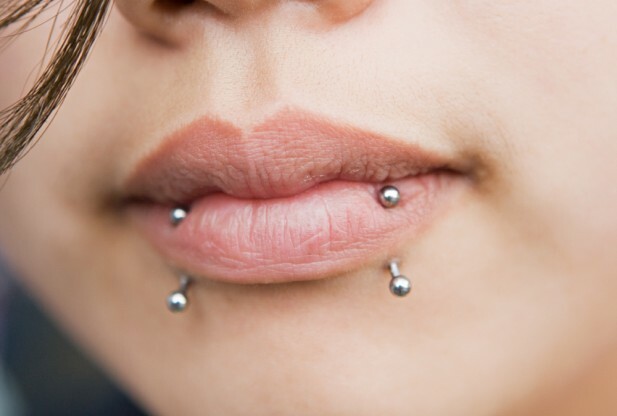 In ancient times, people used to get their body parts pierced as a part of cultural or spiritual practice but for a decade now it has been a fashion trend among youth and celebrities. Undoubtedly, piercing adorns human body but it also needs to be considered that body piercing is not good for everybody. During recent studies, it has been seen that tattoo and piercing can cause endocarditis infection to the heart of children and teenagers who have congenital heart disease. Hence, they should be advised to avoid it. Infective endocarditis occurs when bacteria or fungi attach on the valves of the heart and begin to grow. If this infection left untreated, it can lead to a fatal destruction of heart muscle. Most experts today strongly discourage all forms of body art. For those who cannot be dissuaded, the recommendation is to give antibiotics prior to tattooing or piercing. Most people are not aware that they should talk to their doctor before tattooing or piercing their body. Hence, Konect Health advises each and every reader to consult your doctor before getting piercing or tattoo on your body parts.